There are now seven City Centre Dawah stalls operating in major cities across the UK including London (East and West), Manchester, Birmingham, Oxford, Cardiff and Leicester. They also travel to many other locations besides these cities. The topic of extremism and terrorism is one of the main areas of focus for them and serves as doorway for inquisitive non-Muslims to learn more about Islam. These brothers are always in need of books that educate and dispel misconceptions about Islam that non-Muslims harbour on account of media coverage of Islām, extremism and terrorism. New! This is Islam (1st edition, 100 pages): This book is for non-Muslims of any background and presents a concise introduction to Islām, its foundations and basics. It covers the topics of fiṭrah, lordship, tawḥid, prophethood, pillars, obligations, major prohibitions and their wisdoms, morals, ethics, perfection of character, extremism, terrorism, and women in Islām as well as some common misconceptions regarding them. 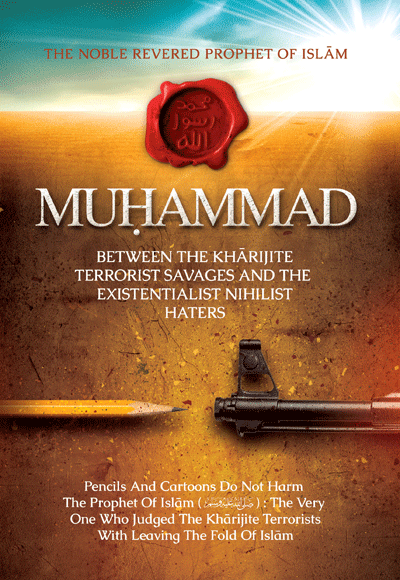 The Noble Prophet of Islam (128 pages): This book is a response to the unjust lies against the Prophet Muhammad (sallallaahu alayhi wasallam), defends his honour and dispels many lies and fabrications against his message and call. It also clarifies issues such extremism, terrorism, jihad, Muslim and non-Muslim relations, along with some useful and interesting European history. Pack of 48 copies. 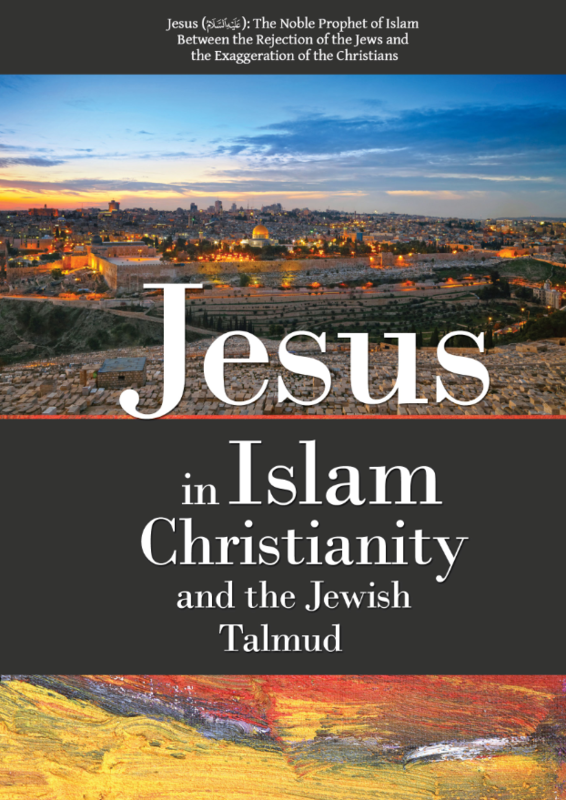 Jesus in Islam, Christianity and the Jewish Talmud (80 pages): This is an excellent book to give to Christians and presents the Islamic position on Jesus (alayhis salaam) in between the rejection of the Jews an the deification of the Christians. It provides concise historical information about the early believers in Jesus, how he was deified and the development of "Christianity" thereafter. It draws from the writings of Ibn al-Qayyim, Taqi al-Din al-Hilali and Rabi bin Hadi. Pack of 60 copies. 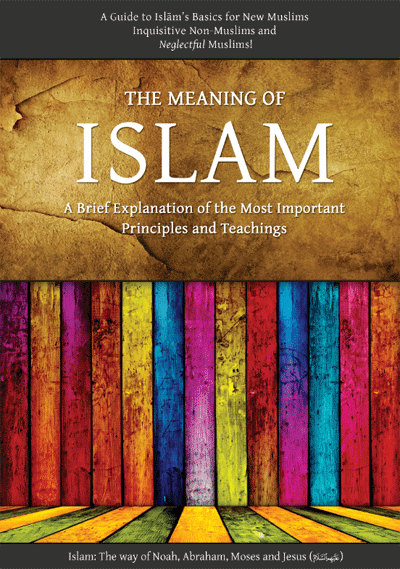 The Meaning of Islam (2nd edition, 128 pages): This book has been crafted like a Swiss army knife, having multiple functions and uses. It is intended for new Muslims and provides the core essentials they must understand. However, it is also useful for Muslims who want a comprehensive review of the core basics of Islam as well as parents who want to use it as a mini-curriculum for their children. It can also be given to inquisitive non-Muslims. Pack of 42 copies. 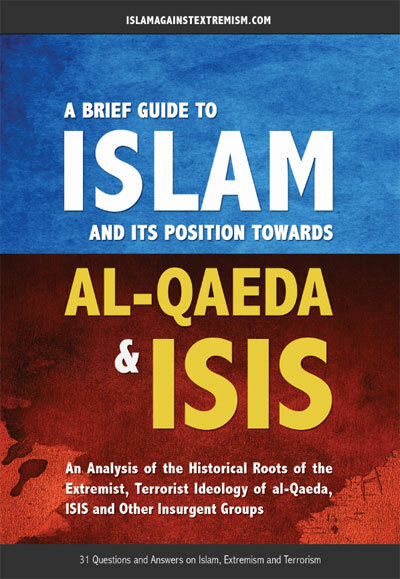 A Brief Guide to Islam (96 pages): This is a very popular book (alhamdulillah) and provides a concise introduction to Islam before tackling the history of extremism and terrorism and groups like the Muslim Brotherhood, al-Qaeda and ISIS. It also explains how Muslims are required to conduct themselves in non-Muslim nations and behave towards non-Muslims. The book is in an easy to read question and answer format. Pack of 54 copies.